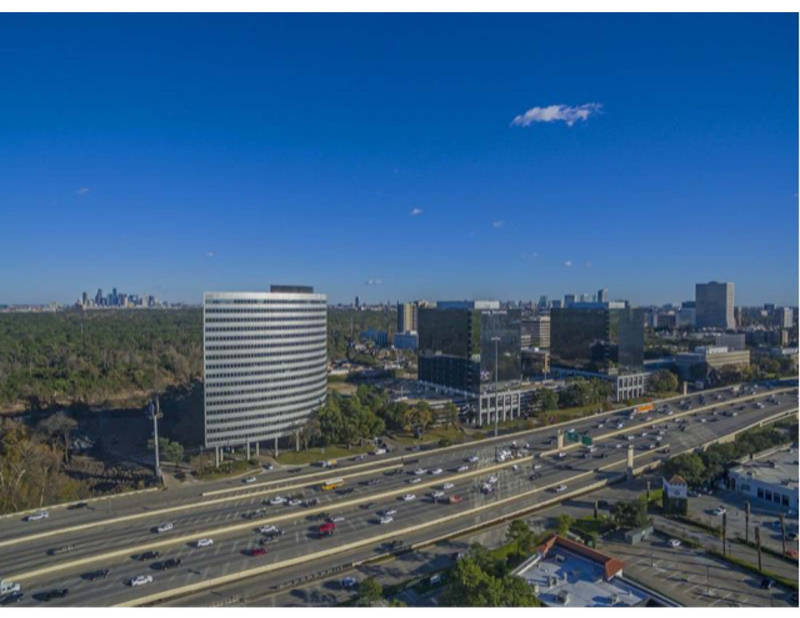 HOUSTON – (Realty News Report) – A joint venture of Hicks Ventures and Taconic Capital Advisors acquired 1177 West Loop South, an 18-story office tower on Loop 610 near Memorial Park and the Galleria. The seller was Spire Realty Group, a Dallas-based firm led by Caleb Smith. Spire was represented by HFF’s Dan Miller, Marty Hogan and Johnny Kight. The 342,000-SF tower, which has 20,000 SF floor plates, was completed in 1979. A new fitness center and a conference center will be added as part of a major upgrade, said Paul Frazier of Houston-based Hicks Ventures. Cornerstone Mortgage, at 65,000 SF, is the anchor tenant. The property sits on 4.4 acres, near Post Oak Park. Hicks Ventures, founded in 2007, will handle leasing and property management. Taconic Capital Advisors L.P. is a global institutional investment firm founded in 1999 by former Goldman Sachs partners Frank Brosens and Ken Brody. Last year, Taconic purchased the 760,000-SF International Plaza I and II buildings on the Dallas North Tollway in North Texas.